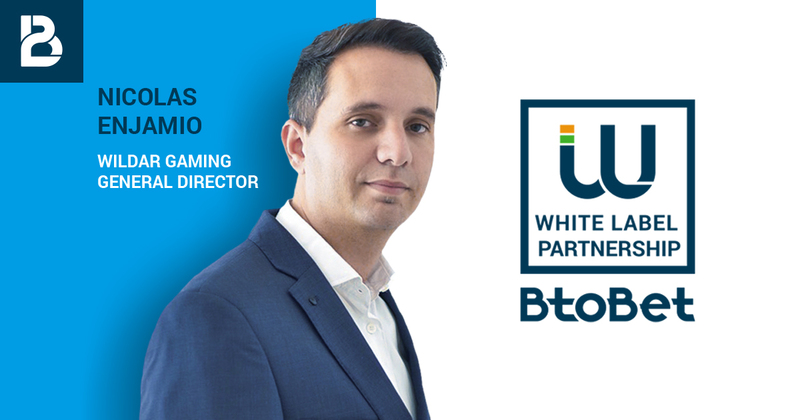 After the successful results registered in Africa in a relatively short span of time, BtoBet has expanded its innovative White Label Partnership Program to the Latin American region, with “Wildar Gaming” announced as its regional Certified Partner. Commenting on this partnership with BtoBet, Nicolas Enjamio, Wildar Gaming’s General Director, stated that their already extensive local network will be in a much stronger position with Wildar Gaming also taking advantage of BtoBet’s knowledge and operational expertise from other emerging and mature markets, such as Africa and Europe. Those operators keen on expanding their operations through a regional partner will surely find BtoBet’s latest Industry Report as an important reference. BtoBet, together with its regional partners will also be present at the upcoming ICE London at S1-320. Schedule a meeting by contacting sales@btobet.com or by calling on +356 27135974.